Robi ni robot baru ke? 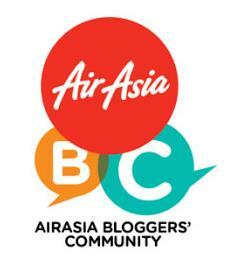 Comel pula tgok Robi ni.. Hehehee. Dia boleh bergerak sendiri ke?? Ataubada berpandukan remote control?. Japan is so good in this kind of invention right? they are so creative. I knew about this Robi. I thought it is blue. But yours is black. Why so cute, the best part Robi will speak Manglish and will be launch next month and Robi can talk, dance and do a host of other things..interesting lor..
Mula-mula baca ingatkan robi tu magazines. 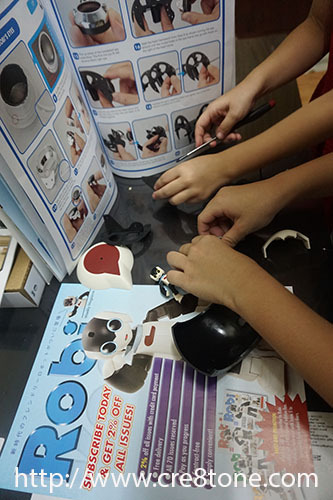 rupanya robot. so cute! I remember back in the days when we had the robotic puppy with similar colour scheme. It was the most adorable 'pet' i ever had. 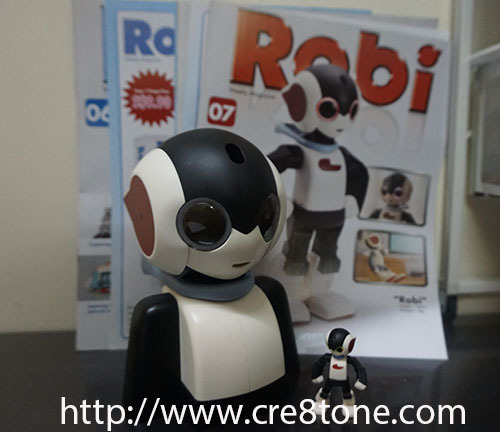 Robi is a very famous robot in Japan. 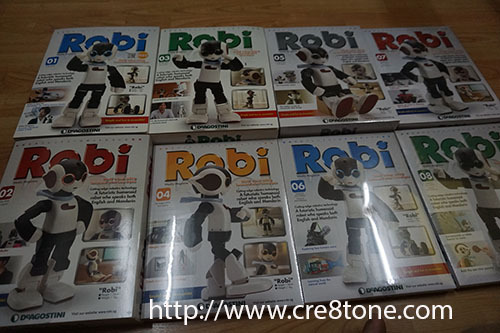 I used to work in a retail shop at the airport n the shop sells this Robi. The price is quite pricey n have to buy part by part. But still, there were a lot of people bought it. I was so surprised ! OMG so cute. How much this robot? How to purchase it? 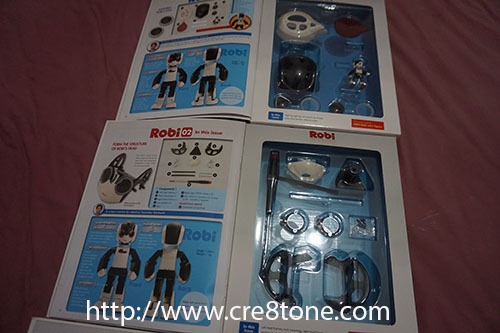 wah, i wish to have this cute lil robot named Robi and play together with my kids. Robi ni comel. Kalau u dapat kumpulkan semua volume. Mesti best. Tapi mahal la kan. Puas hati bila Robi dah siap tu yang penting. Hehehe. so amazing..definitely, have to get one for my kids..good for learning..
Omg it’s so cool. You bought them?! I saw the robot but you have to slowly collect the pieces and I heard it’s quite pricey though. OMG! This is so cool and cute. I think I would like to get one for my nephew also I am sure he will go crazy about this new toy.